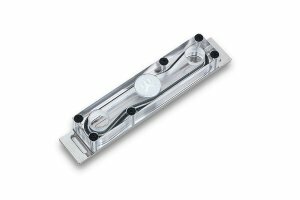 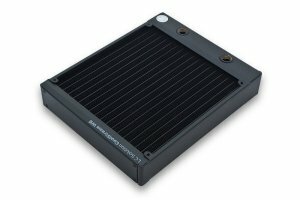 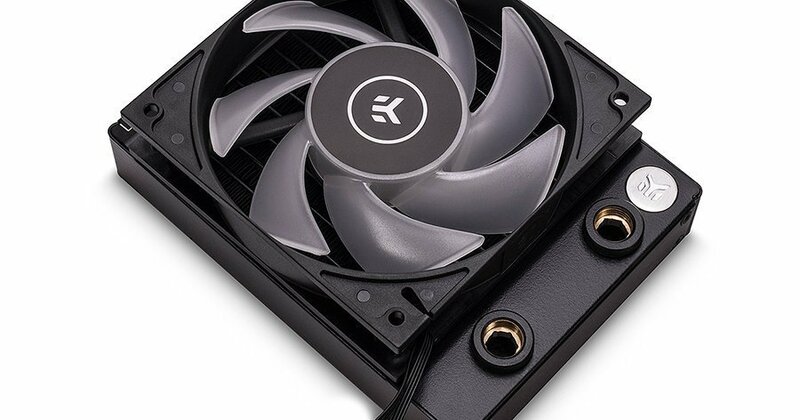 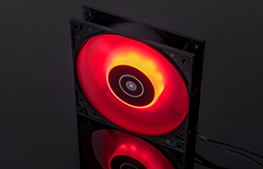 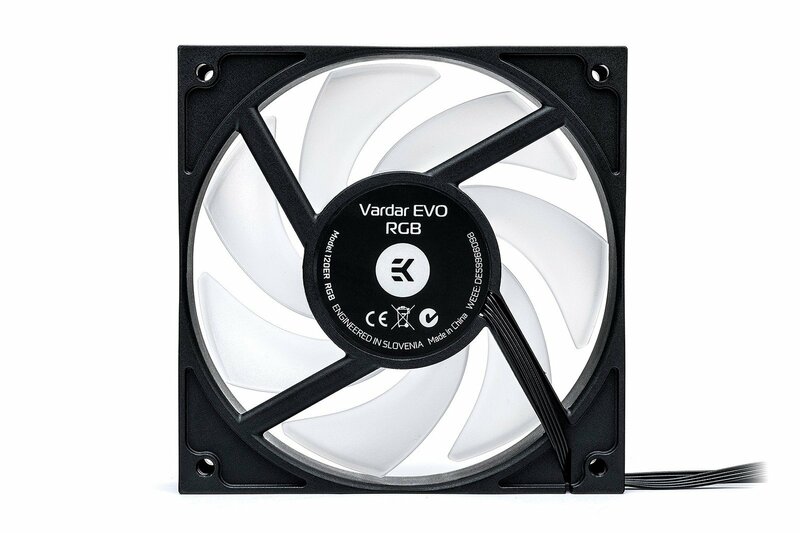 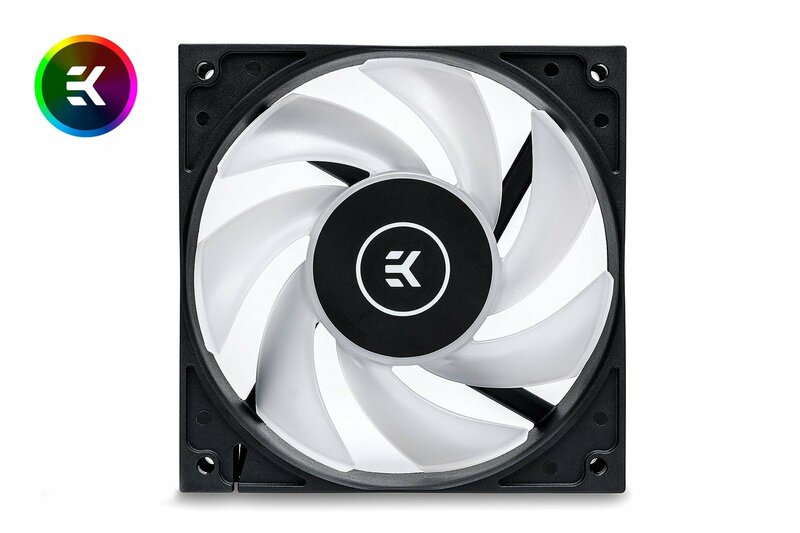 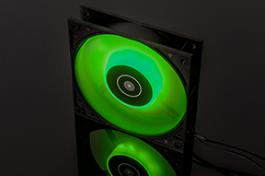 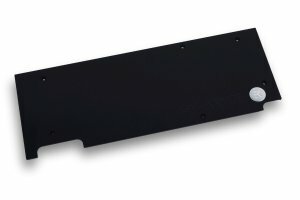 EK-Vardar EVO 120ER RGB is a high-static pressure computer cooling fan, designed and built primarily for highest-performance computer liquid cooling systems. 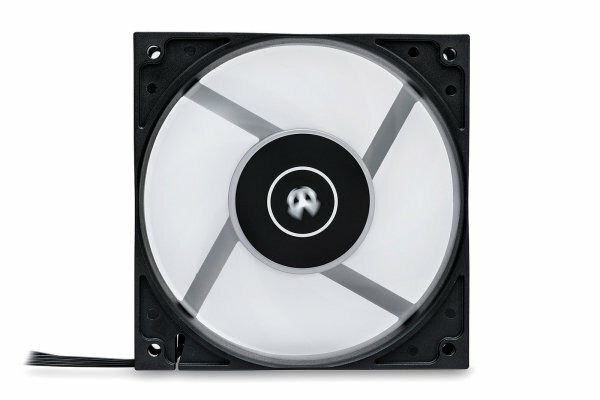 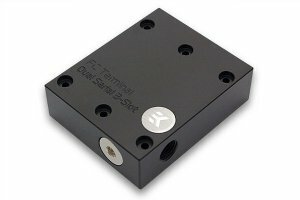 Its high-quality Dual-Ball bearing and the Start-Stop function ensures the lowest of noise emissions and a true 0db environment if your PC is not under load. 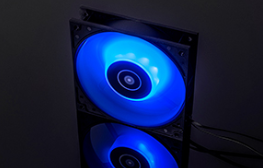 Under the motor hub, there are total 9 LEDs making this the brightest RGB fan on the market, ensuring perfect light diffusion at broad daylight as well.